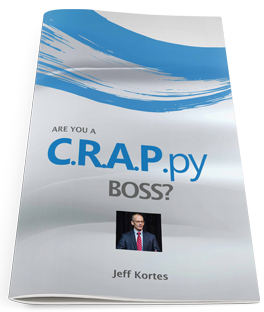 This employee retention speaker and employee retention author is also a regular CrossFit participant. 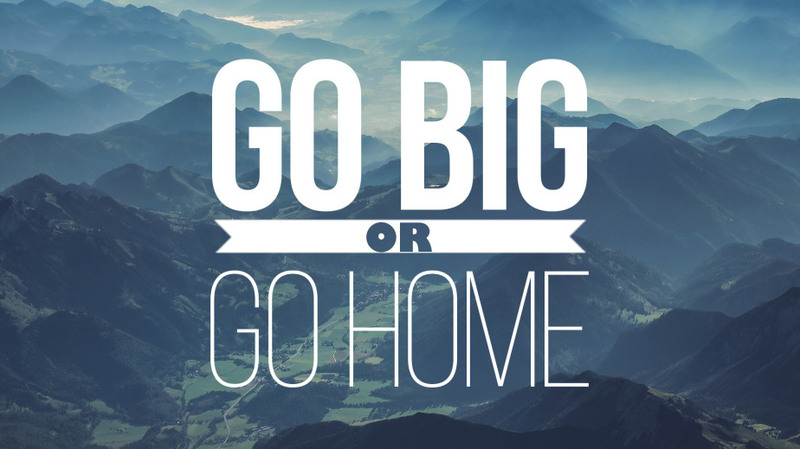 The CrossFit gym I go to has a sign that says “Go Big or Go Home” by the door. That is the attitude we need to have when it comes to our employee retention strategies. If you think small, you will get small results. You need to take off the blinders and say that we’re going to be better than what the industry average is for employee turnover. Take on the mindset that you will blow your competition out of the water. When they are hemorrhaging talent, you will be a retention magnet. The key to going big is to get creative. Take off the blinders and try things that might seem whacky to some, but you decide to give them a try. As those of you who read my articles regularly know, I’m not a person that believes in following every fancy fad that is out there. 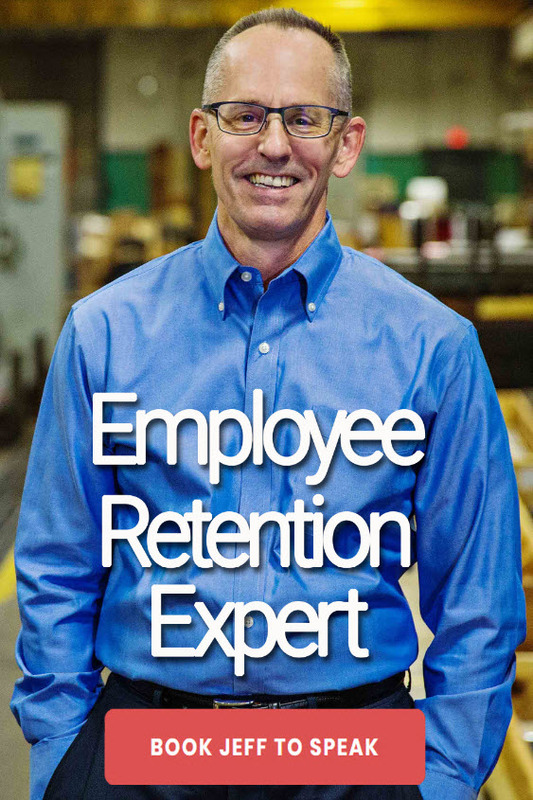 Employee retention is built on the fundamentals. With that as a caveat, I believe you need to get creative around the fundamentals and look for better ways to do things and then try them. Many organizations are paranoid about having to back off a policy that they try because they will get some heat. Part of leading in employee retention is taking some heat. The other key to “going big” is to ask your people. Ask them what they think. One problem with only having leaders involved in the process is that leaders see things from a different perspective. That’s why you ask other employees. They have perspectives that a leader may not. They tend not to have the same set of blinders as leaders do. The way to do it is to pull people together in some brainstorming activities and get wild and crazy. You are going to get some real whacked out ideas, but that is a good thing. All you need to find is one nugget of gold in that idea. After all, isn’t that how the gold rush started? With one nugget of gold. If you find it tough to break out of your current mindset and you’re in an employee retention rut, get yourself a sign that says, “Go Big or Go Home.” Once you adopt that mindset, you will be amazed at how your focus shifts. And, once that focus shifts, that’s when your employee retention will go to the next level.